The Canadian government want to make sure that anyone who wants to migrate to Canada know that a Canadian visa lottery does not exist in any of the 60 immigration streams offered by Canada. Beware of fraudulent organizations. 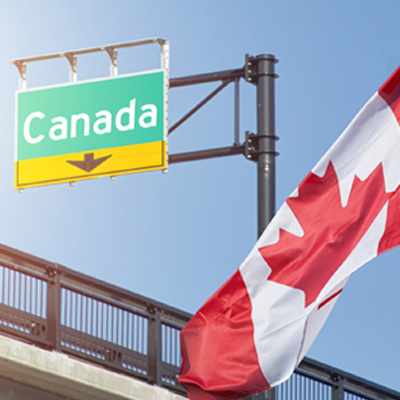 In response to the widespread rumors that Canada has introduced a new immigration lottery system similar to the DV visa lottery in the United States, the Canadian government seeks to clarify that the rumors are not true. The rumors were spread after an article was published online that citizens from 16 countries can apply from March 1, 2017. The Canadian government has not made any public announcement that such a lottery program will open, and categorically states that the story being circulated is false and fraudulent. The false story listed a number of eligibility requirements for interested citizens from Oman, Lesotho, Nigeria, Ethiopia, Philippines, Ghana, Guyana, Jamaica, Gambia, Kenya, Cameroon, Pakistan, Zambia, Thailand, Uganda, and Fiji. The story does not cite any government source and even wrongly names the department responsible for immigration to Canada as ‘Canadian Immigrations and Citizenship’, the correct name is Immigration, Refugees, and Citizenship Canada. The list of eligible countries, eligibility requirements, the dates, and process guidelines all appear to have been made up. The government of Canada is encouraging anyone to treat the news of a general visa lottery in Canada for the citizens of the mentioned countries as false. Individuals are also advised not to engage the services of any individual, or group that claims to provide assistance with an application to this false program.